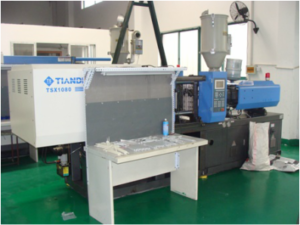 Short run injection molding – by Triple-c injection molding china. When you need 10-50 prototypes to check dimension or for marketing reasons, and you are not 100% sure your product is perfect and feasible for prototyping we suggest to make a silicone rubber mold or form, This article describes the manufacturer technology used to create quality urethane parts from a silicone rubber mold using a five-step process that duplicates an original into more parts. short run or low volume injection molding until 10.000 pieces with aluminium molds, and or MUD molding. 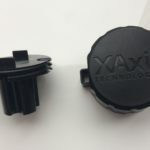 Sometimes by professionals named bridge tooling, to deliver on time, as this kind of tooling s often a few weeks faster than mold making for larger quantities. If you still doubt what is the best for your project grab the telephone and call or experts. or skype email..